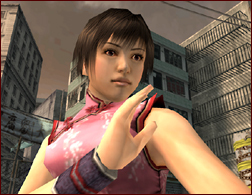 Lilian is a woman who lives in Chinatown. 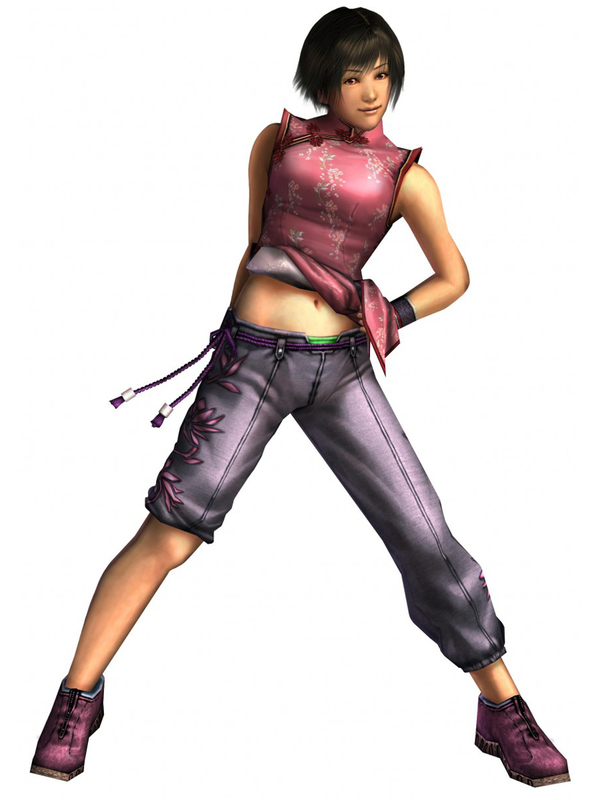 She is fond of Shun Ying, whom she considers to be like her older sister. She has committed herself to a daily ascetic regiment to become as strong as Shun Ying. 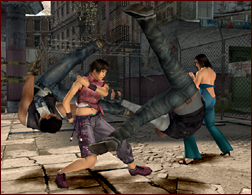 Lilian definitely has a Ling Xiaoyu vibe, and like Shun Ying, uses some of Ling's moves (along with Xianghua's). 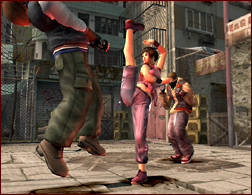 Lilian's outfit actually isn't too bad... she's a fun character to use in Urban Reign.